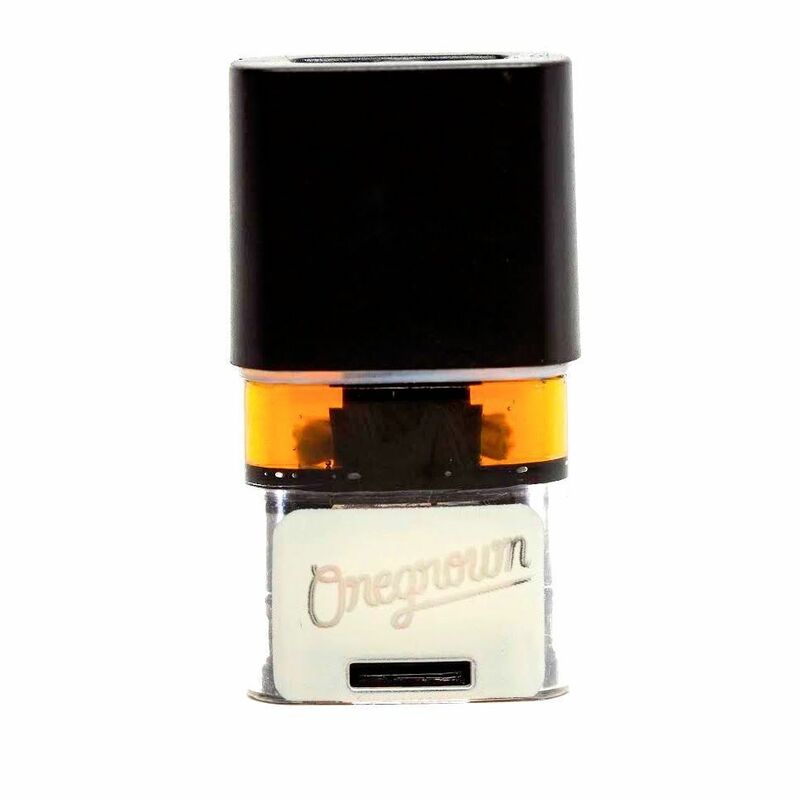 Oregrown's Durban Poison is a distillate pod with added organic plant terpenes and no added PG/VG. A delicious flavor profile of sweet floral, pine and star anise spice. Durban Poison is a pure sativa hailing from South Africa that creates a clear headed cerebral high, especially since this contains no CBD to hamper the racy effects. All pods require a Pax Era battery, which offers bluetooth precision temperature control.